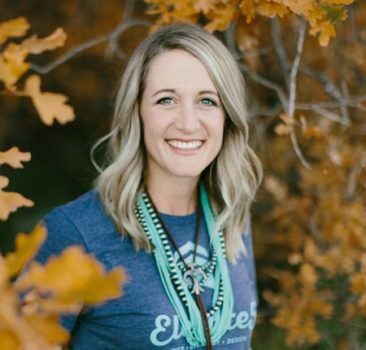 Elevate5 is a labor of love run by sisters, Cara Christenson and JoDee Mittlestadt. The duo loves to get to know the heart of their small business clients and then show that throughout their branding, messaging, strategy, and website design. The sisters are geekily passionate about serving entrepreneurs and love helping them find their authentic voice and joy in their business. They have grown Elevate5 with a heart to serve and lift the small business owner who is seeking clarity to launch to their next level. 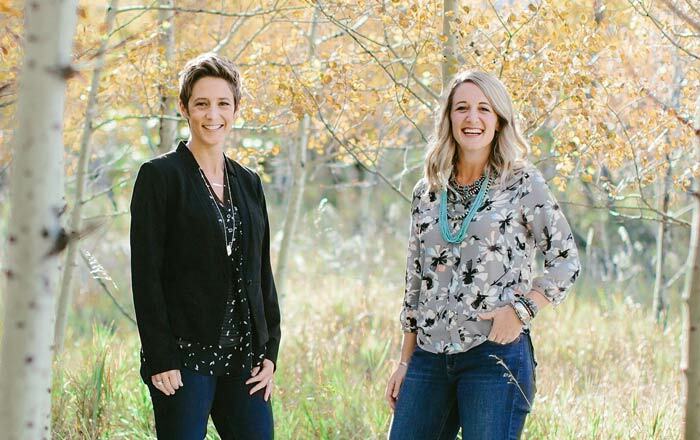 Together, Cara and JoDee deeply enjoy helping their clients experience success in the online arena. Elevate5 thrives on making what is often overwhelming and out-of-reach for the small business owner, both understandable and exciting! 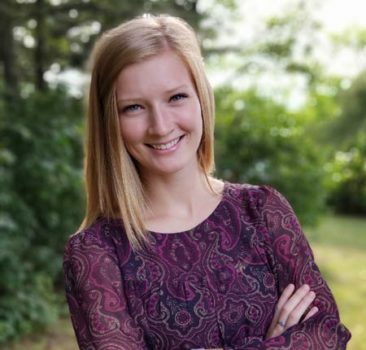 Cara first launched the business in 2008, with little more than a new Mac, a design degree, and a love for coding. 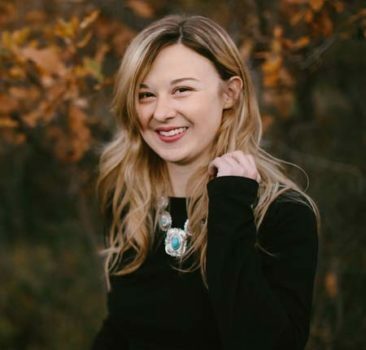 In fact, the business was born while she was traveling in the passenger seat of a Texas truck headed home to the mountains of Southern Colorado. Glamorous, eh? After a few short years and lots of amazing clients, Cara’s once-little business was bursting at the seams. She found herself searching for someone to aid her in expanding the business. At the time, JoDee was wrapping up her Master’s Degree (yeah, why not do that again mid-life) when the two sisters first began fantasizing about combining forces. JoDee’s background in design, web, and marketing seemed the perfect fit. And they liked each other most the time, so there was that, too. 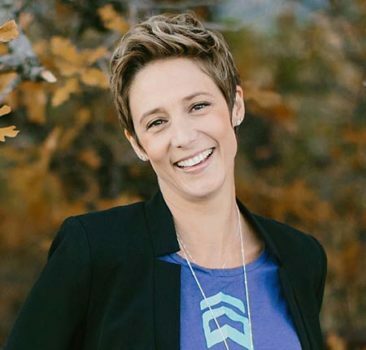 Over a period of six months, through many long phone calls and two cross-country road trips, the new business partners decided to launch Elevate5. Their many years of design and web experience create a powerful force when combined with their passion for small business… and don’t forget the coffee, Macs, faith, and family that makes it all go ‘round.